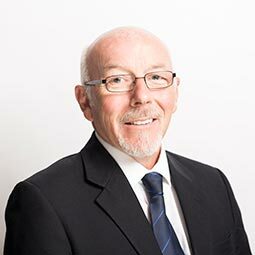 Bill Frew is one of our Senior Property Managers. He joined the firm in 1995 and still remembers the milestone of his first company car in 1999. He has an HND in Building Maintenance Management and is a Member of the Institute of Residential Property Management. Away from the office he enjoys being a member of Lochwinnoch Golf Club.